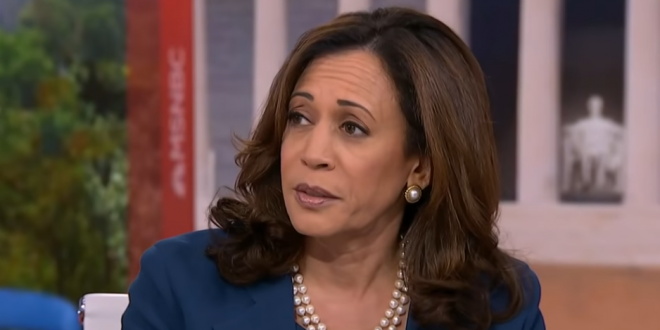 Harris To Decide On 2020 WH Bid "Over The Holiday" - Joe.My.God. California Democratic Sen. Kamala Harris has long been rumored to be considering running a presidential campaign in 2020, but on Sunday, the first-term senator finally gave a timeline as to when she’ll make her decision. Harris took part in the Know Your Value conference in San Francisco, and in an onstage talk with “Morning Joe” host Mika Brzezinski, she told the audience that she planned to make a decision in the next month. Look for several Dems to potentially get in early to maximize time for fundraising in 1st Quarter.